unlikely to find such a good range anywhere else in London. 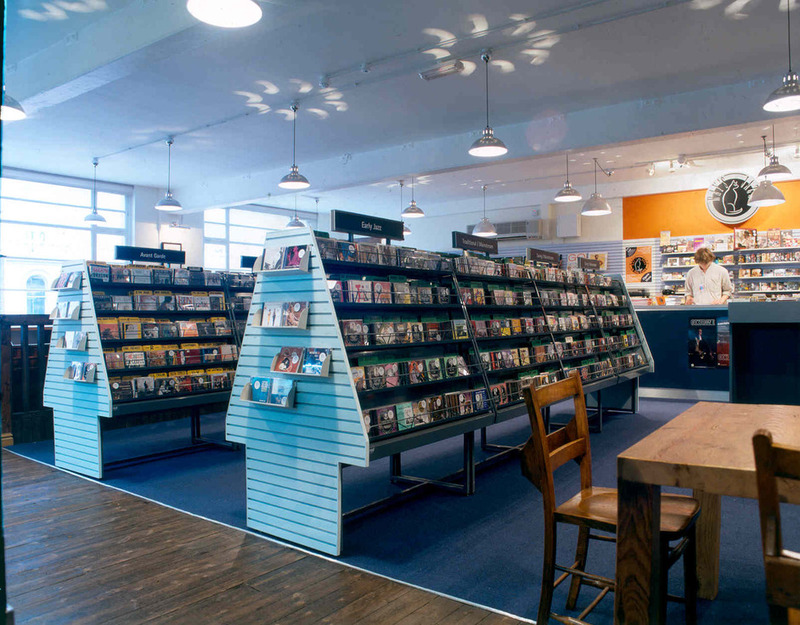 Jazz cds and live music, soothing sounds and comforting smells. What are the best dining options near Ray's Jazz At Foyles London? Ray's Jazz At Foyles gyms, sporting activities, health & beauty and fitness. The best pubs near London Ray's Jazz At Foyles. Ray's Jazz At Foyles clubs, bars, cabaret nights, casinos and interesting nightlife. Where to have your meeting, conference, exhibition, private dining or training course near Ray's Jazz At Foyles. From cheap budget places to stay to luxury 5 star hotels see our special offers for Ray's Jazz At Foyles hotels, including Radisson Blu Edwardian Mercer Street from 87% off.